Don’t Fah-Get Freezer Bags go beyond that of a normal freezer bag… oh, no never mind, they don’t. 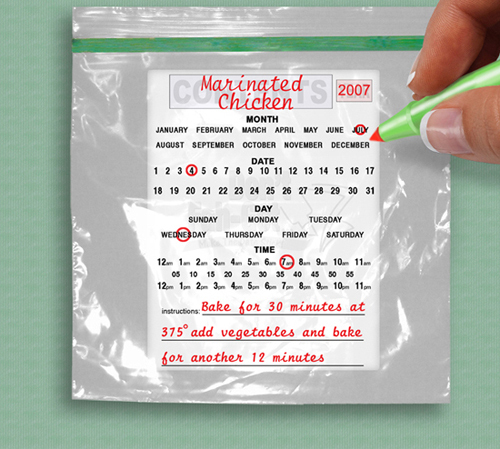 They’re pretty much just freezer bags with a space to write on. Useful? Sure. But “revolutionary”? Come on.